Head Google Brain Canada Says Google Search Uses Click Data For Rankings? Home > Google News > Google SEO > Google Brain Canada: Google Search Uses Click Data For Rankings? Google Brain Canada: Google Search Uses Click Data For Rankings? Mike Kilinski attended the annual Think Auto Google event in Toronto, Canada last week at that event, the head of Google Brain in Canada said that Google now uses click data for rankings. He said Google looks to train their AI models when "someone clicks on a page and stays on that page, when they go back" and so on. It was not 100% clear if he was talking about just training the models or if it directly impacts the live search results. It might just be used for building new models later based on the feedback they get back from these models. 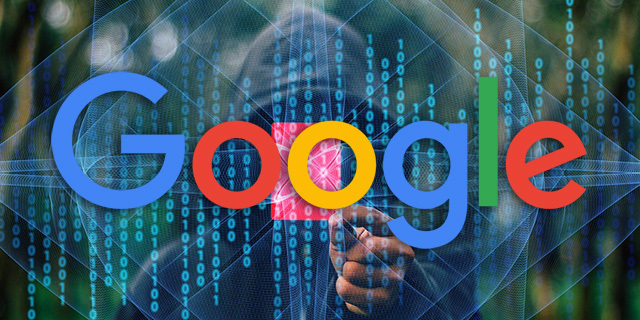 Google has time and time again said that they do not use click data for ranking purposes because it is too easy to spam and too noisy. Question more practical for auto advertisers... How has or will machine learning improve Google search as it relates to our industry? Search is a great example of a situation where you have some (could not hear) input and design elements and the relationship between those two things is not too super obvious. So the input there is a search and the output is the best page for that search. So search is getting better and better and better because of advances in machine learning. So the auto industry, search is getting better, that means search for auto is getting better. I did email Google last Thursday to get clarification but I have not yet heard back.